Deep manipulation releases blockages and relieves muscle tension - you can choose between back or legs. 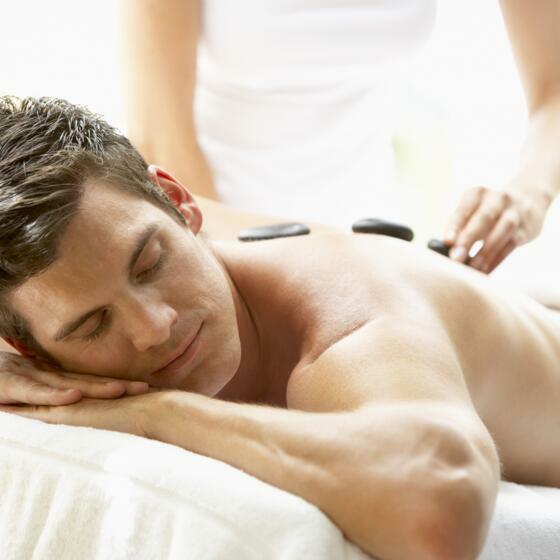 Classic massage techniques loosen your muscles with gentle or heavy pressure. They also relieve tension and release new energy. Our entire body is reflected in the feet. Through the foot’s reflex zones, organs and the lymphatic and nervous systems can be stimulated or relaxed, and blockages can be cleared. We will activate your self-healing powers and harmonise your body. 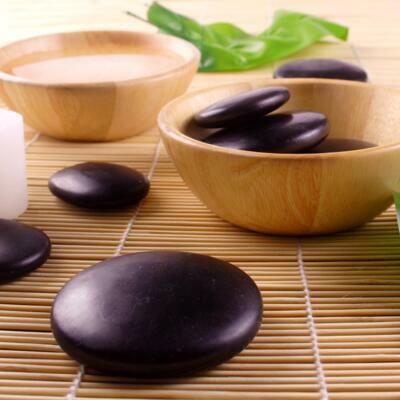 A soothing combination of a relaxing back massage and a harmonizing foot reflex zone massage. Through the reflex zones, we can also have a positive effect on back pain. This gentle massage technique with its draining and purifying effect stimulates the lymphatic system and boosts the immune system. A soothing massage with premium coconut oil that nourishes the skin and relaxes the muscles. Tuina originates from traditional Chinese medicine and relieves blockages in the meridians and boosts energy flow. Stiff joints and muscles are relaxed and your vitality is boosted. A blissful gentle full body massage using the aromatic oil of your choice. Relaxing strokes boost your energy flow, restore your inner balance and create a profound sense of wellbeing. Special massage techniques, combined with potent plant extracts, gently release tension in the head, neck, and shoulders. This vitalising full body massage, using arnica and St. John's wort, relieves tension and supports muscle regeneration. Pure, gently scented oils for the chakras, energetic massage techniques and the targeted use of precious stones all work together to lead to deep relaxation. Please note that, in addition to the actual massage, the specified treatment time also includes an opening and closing discussion with your therapist, time for you to change and the required rest period.